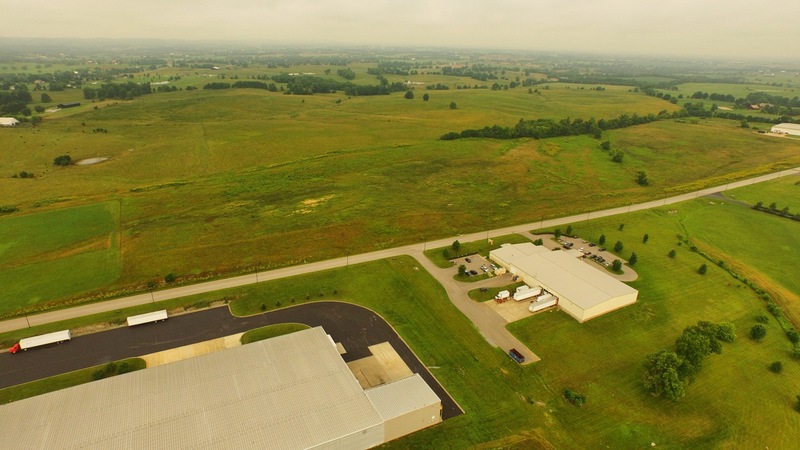 Available industrial sites with 15 acres or more may be viewed at Danville-Boyle County's community profile provided by Kentucky Cabinet for Economic Development's Select Kentucky database. Additional map, plat, or aerial photograph information about these sites or buildings may be reviewed in the Map Room. Available sites less than 15 acres may be viewed in our Commercial & Small Industrial Properties database. DISCLAIMER: All information regarding property is from sources deemed reliable, but no warranty or representation is made by Develop Danville, Inc., as to its accuracy. It is subject to errors, omissions, change of price, prior sale, lease, or withdrawal without our knowledge. Further, no warranty or representation is made as to the environmental suitability or condition of the property. Prospective purchasers and/or lessees should perform their own due diligence in determining the suitability of a property for their intended use.